Yes, this browser loses its former popularity, but often it is a supplement that is the reason that keeps the remaining members. But there is strong grip? Now and find out! 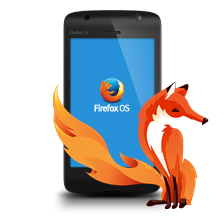 Today we have gathered for you the top 10 add-ons for Firefox, which we discussed in this year. Why is it better: This extension allows you to block only about 80% of advertising, but it “eats” only a few memory tens of kilobytes. It is recommended for owners of weak machines instead very heavy extension of the popular Adblock Plus. The recent expansion has changed its name. You might remember him as HellBoy Firewall. Why the best: your every move on the network is monitored and recorded, anyway, a lot of sites, frames, and scripts. 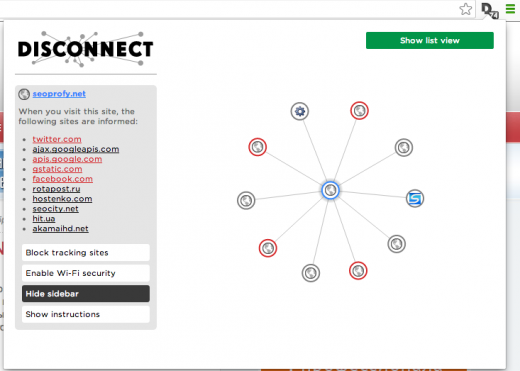 If you want to know which sites are tracking you, or how they relate to each other, the Mozilla Lightbeam help you gather more visual information. Why is better: One Add-on of the same series. It allows you to “disconnect” you from all networks that collect information about you in order to sell you the same advertising. Again, excellent visualization of these “connections”. Why the best: In Firefox usually switch between open tabs by clicking on its title in the tab bar. However, if you do not want to lose precious seconds to additional cursor, you can install the extension TabFlip. It will allow you to switch between open tabs with a simple gesture while holding the right mouse button. Very comfortably! Why is it better: This extension will help you set at their discretion the Favorites bar of your browser. In the settings you will find useful options such as hiding the names of the names of links and folders (displayed when the mouse), multistrochnaya Favorites bar, automatic hiding of her transparency, size of icons and much more. Why is better: A special application for the best, according to many, music service, where a selection of real people involved in the music. 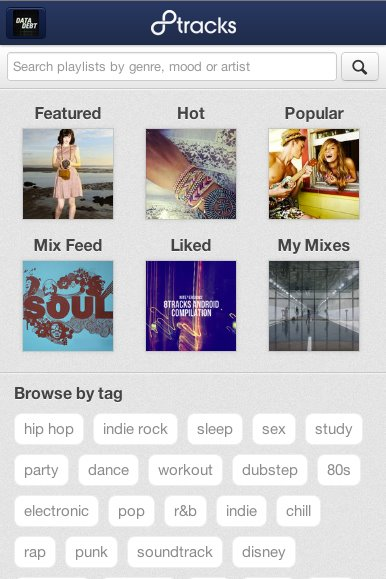 You can listen to a selection of compositions all users, add them to your favorites, to select music by mood and tags, and more. Why is it better: Pulse combines all of your favorite blogs, magazines, websites and social networks in one colorful edition. Easy to use, easy to read, you can share with your friends interesting materials. Why the best: The famous game about little green monster Am Nyama and there is now a platform Firefox. Why the best: easy to use interface to access a global library of knowledge Wikipedia. Why is it better: Enhanced Autopager allow you to view multi-page material on the same page, just scroll the mouse wheel. 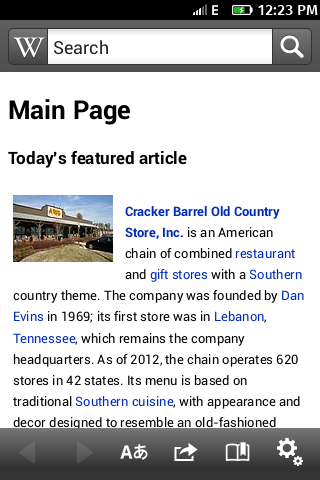 In the picture, for example, Yandex search results were not limited to fifty, and continued on. 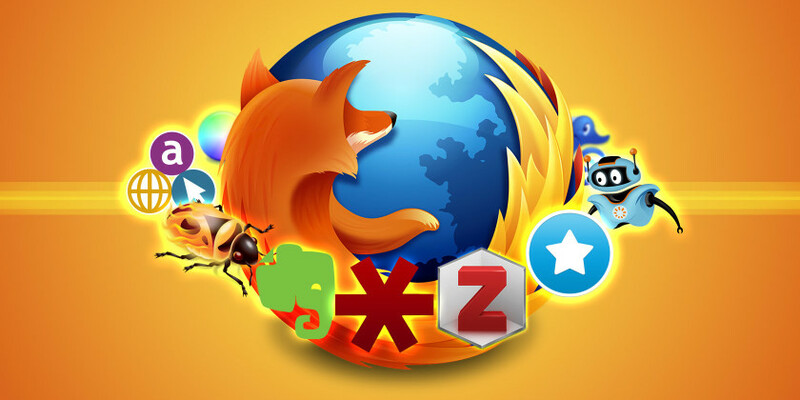 Today we have gathered for you the top 10 add-ons for Firefox, which we discussed in this year.